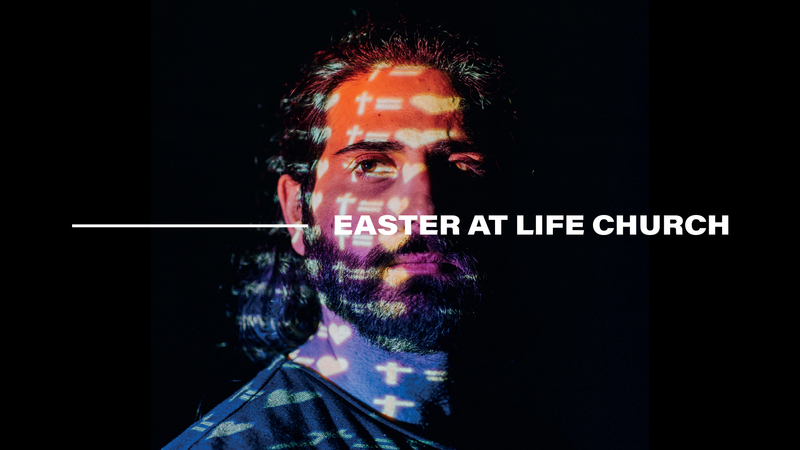 Join us for our special services for all the family as we celebrate Easter together. With full kids programme available and a kids special event ”The adventure” on Easter Sunday. All services will take place at LIFE Church Bradford, Wapping Road, BD3 0EQ. We look forward to welcome you at one of our services!